Modern consumer habits of the Indian consumers have graduated to a level that was difficult to formulate a few years back. Complex processes like Omnichannel have reshaped the retailing approach today, integrating both offline and online on a common platform. The methodology that was deployed involved conducting primary trade research across retail formats to understand the strength and disposition of category. We also conducted primary consumer research to understand the consumer disposition towards category and mapped the buying cycle. We had discussions with the industry experts to understand the market and trade dynamics. We also did secondary research from various resources, RedSeer Knowledgebase, etc. to understand the market dynamics. Many noteworthy trends were discovered from the research about the changing retailing habits of the consumers and an attractiveness of the online platform to explore shopping experience was predominant. This gave a clear indication of the potential opportunity scope for the Omni-channel platform. This would need delicate integration in the existing childcare market after looking at the changing preferences of the consumers and their adaptability prospect. Also, a competitor landscaping was done to benchmark the major players and further baselining the client’s SWOT analysis. This included the brand preferences and loyalty of consumers, especially in the child care market. An overall study of the market was done both from the supply and demand areas to understand which could be major brands that have a greater fondness among the consumers. Furthermore, one important aspect is the key shelf operators for the stores as its expiry cycle becomes imperative in the baby products market. 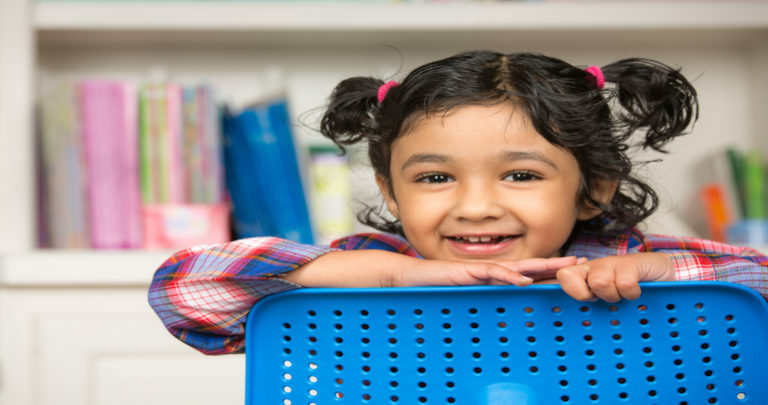 The findings and insights helped the fund understand child care market dynamics and identify the opportunity of growth for the target omni-channel platform. The insights helped the fund identify key focus segments for the target brand with a clear Go-no-go strategy.